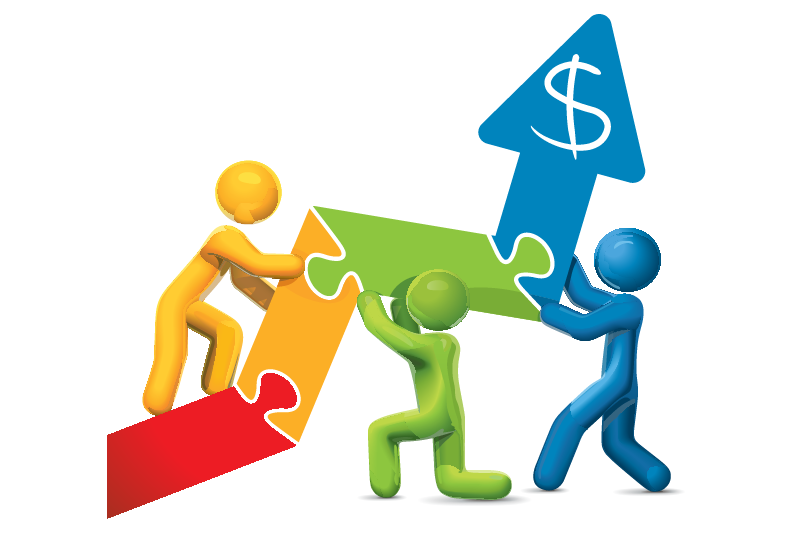 A program in which your company reaps the benefits by improving your bottom line. A program that improves workplace heath, improves employee’s retention and diminishes absenteeism. And more importantly, with no direct cost to employer and zero reduction in the employees take-home-pay! Reminding employees that smoking, not exercising, or being overweight is unhealthy does not motivate change unless workers benefit from proper incentives. 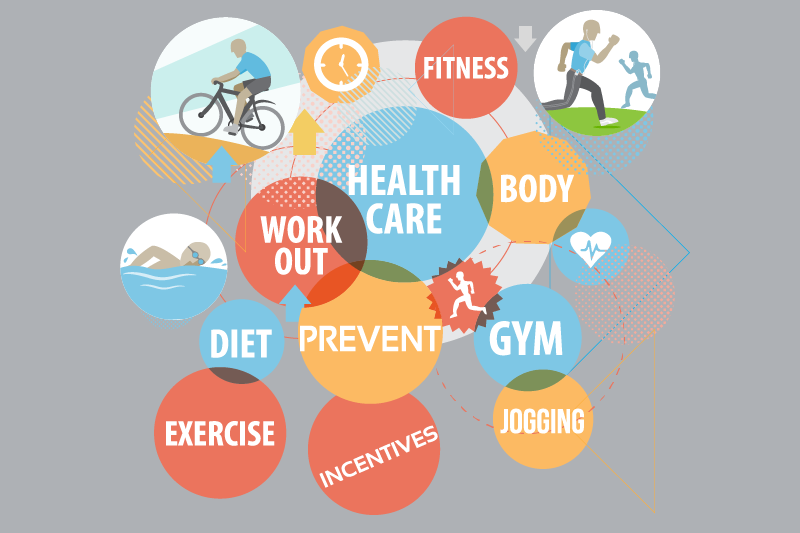 Incentives that drive participation rates and boost employees’ motivation to work towards improving their health condition. 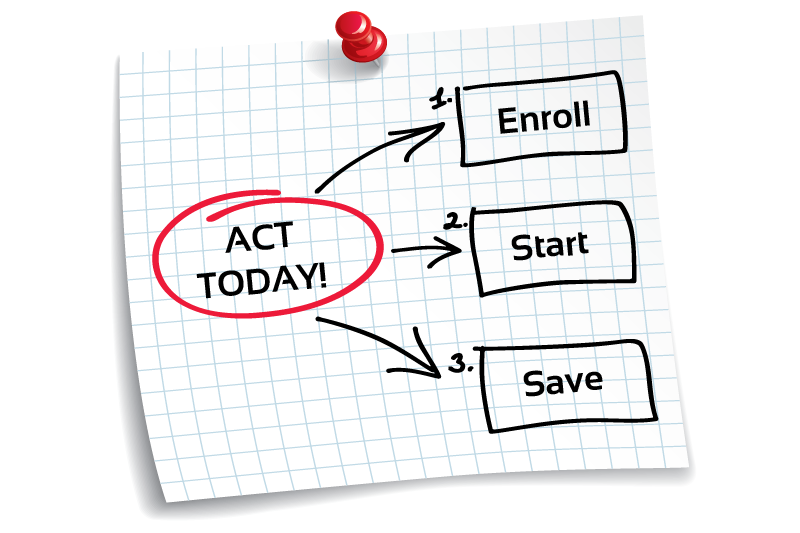 Our program qualifies for FICA pre-tax deduction under the section 125 of the IRS Code. These savings can be used for certain types of insurance premiums, medical, or dependent care expenses. Our program provides instant yearly tax savings to the employer, estimated in at least $400.00 per employee in Puerto Rico and higher in the US continent. The higher the participation, the more the employer will save in payroll taxes. 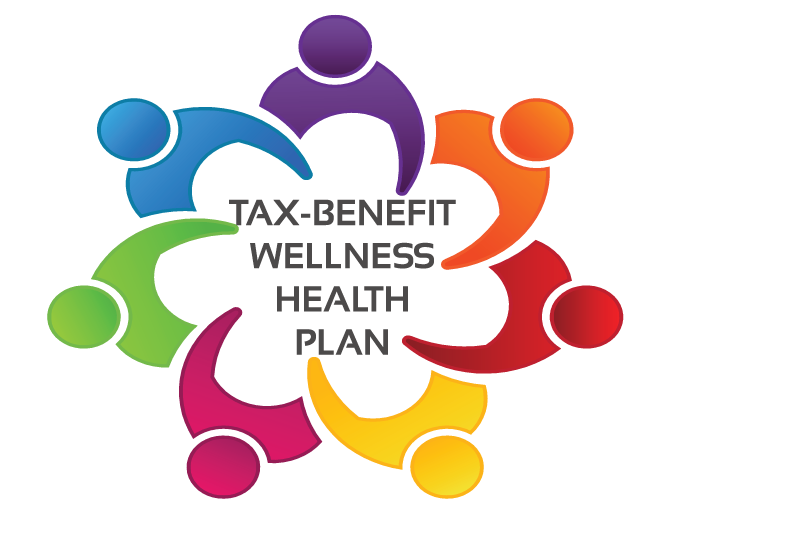 The wellness tax savings benefit not just the employers but their employees. This is accomplished without affecting the employee’s net take home pay or adding cost to the company’s bottom line. Get your quote, no commitments. 1- A team member will contact you to go over the program in details and complete the required census to prepare a formal proposal. 2- Once proposal is approved No cost to employer or employee) and signed, our staff will complete enrollment, setup payroll and set effective date. 3- Your company will be ready to collect the FICA tax benefits.